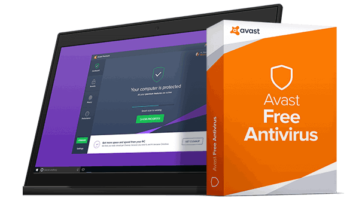 HomePosts Tagged "free antivirus software"
Avast Free Antivirus 2017 provides real-time protection against viruses, malware, etc. Also comes with enhanced password manager, game mode, and bank mode. 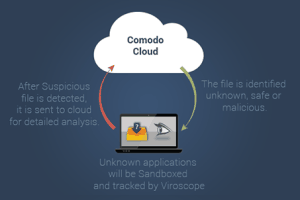 Comodo Cloud Antivirus is a free antivirus that comes with automatic sandboxing of unknown files and real-time monitoring to protect your PC. 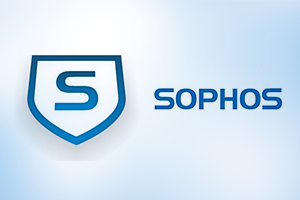 Sophos Home is a free antivirus software that is very simple to use. It has very minimal features but very effective in keeping systems secure from attacks. 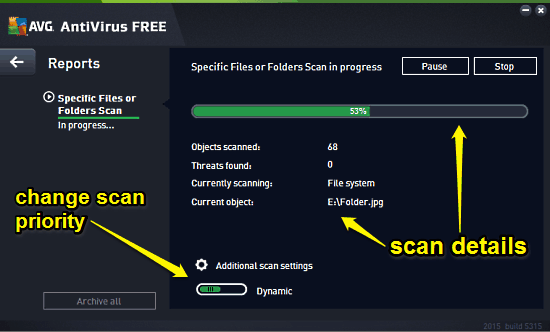 AVG 2015 Free is the latest free antimalware product from the stable of AVG. It provides reliable protection against malware, rootkits, trojans and more. 360 Internet Security is a free antivirus to protect PC from viruses in real time with 3 different antivirus engines. Also protects from harmful links. Bitdefender Antivirus free edition is a handy antivirus that provide real-time protection against virus attack and rootkits. It also comes with HTTP scan. 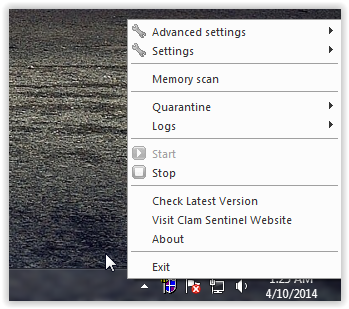 Clam Sentinel for Windows is a free software for PC which adds real time protection to ClamWin Antivirus. Baidu Antivirus is a free antivirus software which comes with three different antivirus engines, including Avira antivirus. Download Baidu Antivirus. Avast! 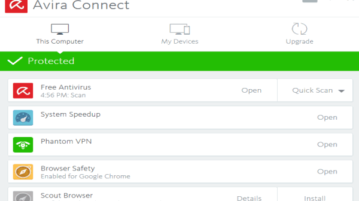 is a free Antivirus software for Mac OS X. Download Avast for Mac free. G Data Cloud Security is a free link checker plugin for Internet Explorer and Firefox. Download G Data Cloud Security free. Bitdefender USB Immunizer is a freeware to protect USB Flash drives so that they can’t infect your system by using Autorun files. Download Bitdefender USB Immunizer free.